We have a FUN event coming up Thursday evening May 18th. that I hope you can make it out too! 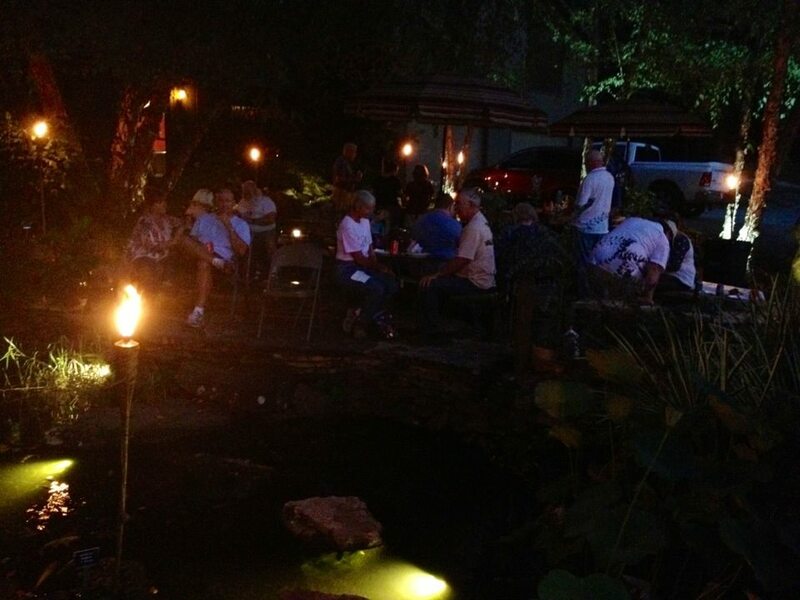 We call these events – ‘Evenings By The Pond’ and they are a great venue for Garden lovers and pond lovers to socialize together, talk about their plants and fish and enjoy each others little piece of PARADISE. 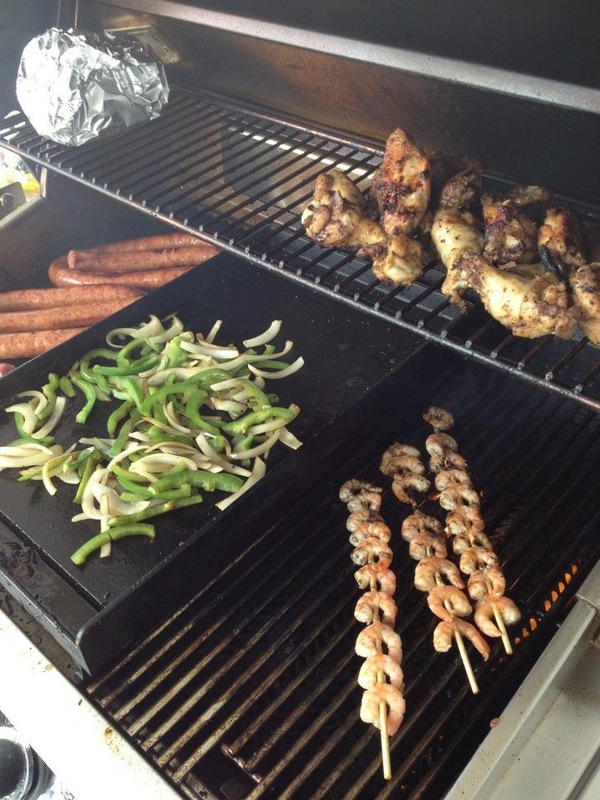 We will have some good food to enjoy for all that come out to the ‘Evening by the Pond’. Our ‘Evenings by the Pond’ are always great fun. The night lighting is FANTASTIK! Shane & the guys will be there to enjoy the evening with us all &to have an educational discussion on the lighter side about water features, so If you have a water feature and want to talk a little shop, or would like to see what one is all about, this is a great chance to find out. Bring a friend or two and come on out!